Join us on Sunday, February 26, 11:00 AM – 3:00 PM at the Veterans Memorial Civic & Convention Center in Lima. This year’s Lima Bride will feature vendors to help you make your dream day possible, a fashion show featuring this year’s top bridal fashions, and fun bridal games for a chance to win great prizes! Tickets go on sale on Monday, January 23rd. Brides get in free! The Bride’s entourage is $5.00 per person. You can purchase your tickets ahead of time by visiting The Lima News office (3515 Elida Road, Lima) Monday – Friday 8:00 A.M – 5:00 P.M. Otherwise, tickets will be available at the door the day of the event. Pre-Registration is now closed. You can still register and purchase tickets at the door on Sunday! 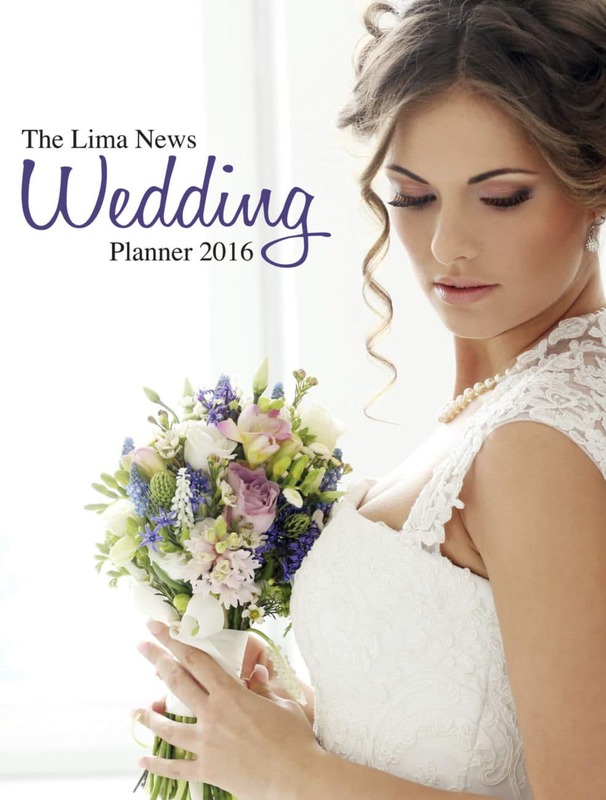 Click here to read The Lima News Wedding Planner 2016 section.